We are raising money for the opportunity to go on a volunteering project to the UmPhafa Private Nature Reserve in South Africa. 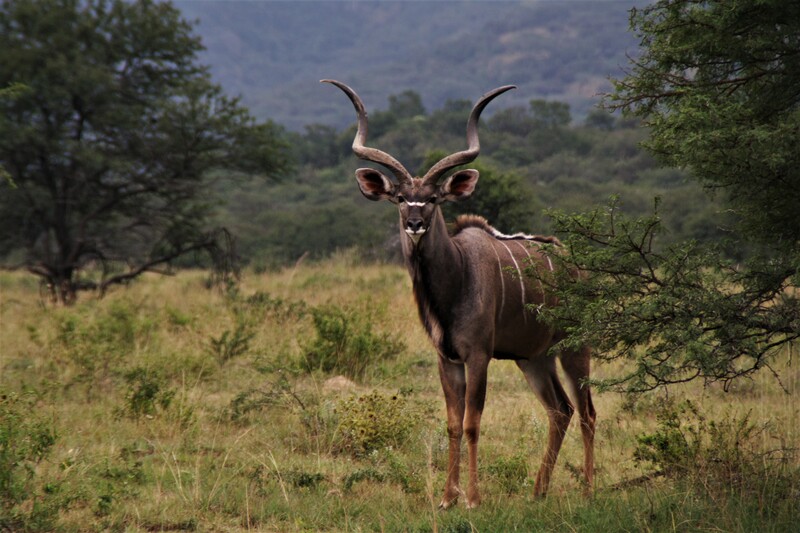 The UmPhafa Private Nature Reserve, situated in KwaZulu Natal, South Africa, is a 6,000 hectare reserve comprised of a number of farms previously managed for cattle and encompasses a wide range of habitats from acacia savannah and bushveld to mountainous terrain. Due to previous agricultural practices many of the natural inhabiting species had been lost. This reserve is strictly for conservation and research purposes and no tourists are allowed on the site. Colchester Zoo works together with the local residents in order to keep the sensitive fauna and flora safe. We are 4 University of Essex Students aged between 21 and 23 years old, based in Colchester, Essex. Our group consists of Casia (2nd year American Studies), Josh (2nd Year Biology), Weronika (2nd Year Modern Languages) and Ben (3rd Year Biology). All four of us have been very engaged in volunteering in the past years. Some of us have built animal shelters and bird houses, others have done language teaching for immigrants but we all feel like we can do more! This project is of great importance not only for us but also for the environment and wellbeing of all species on the earth. The private reservation is purely for conservation purposes, which is a delicate but also very important topic in the 21st century. The staff is doing everything required to protect rare animals such as giraffes, zebras or rhinoceros. The preservation of these animals is crucial. Our aim is to help future generations see them first hand, not just in books. We are all animal lovers and know what disastrous impact humans can have on nature. As students, we have the unique opportunity to help the people doing this crucial work at the reserve. Furthermore the reserve is working with locals, especially with children, to help them understand the right steps to keep their unique ecosystem flourishing. Now, can you see why is it so important for us to be able to go to Umphafa? The money will go towards the programme fees and our flights to South Africa. ( cloths, boots, sleeping bag). We have prepared some wonderful rewards for everyone who decide to contribute no matter what the amount is. Thank you!